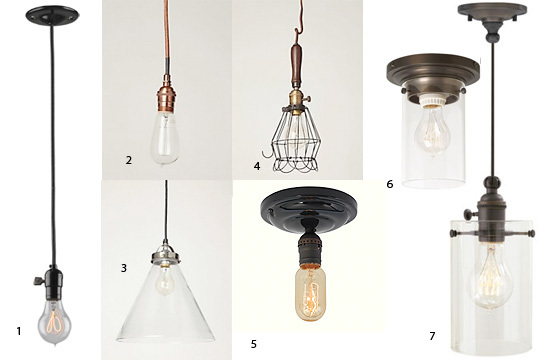 I just loved the designed lamp made to add glamour at home. Thanks for sharing! 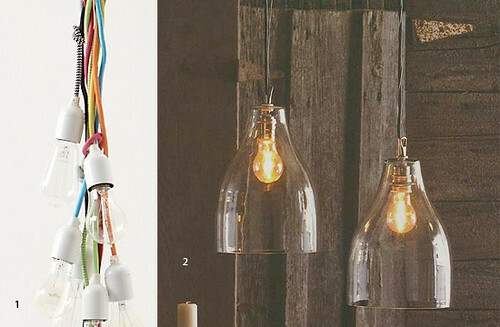 I really love the exposed bulbs. There’s a feeling that they’re historical and yet minimal, and almost steampunk, really. 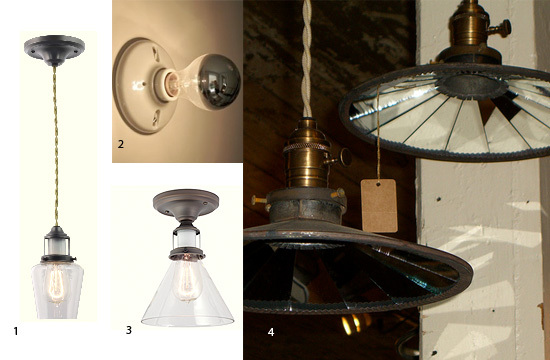 I think these light fixtures are all great examples of an emerging trend towards more industrial decor. Thanks for the great post!